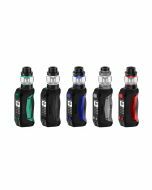 Product Info: Geekvape Aegis Solo Kit is coming from Geekvape which updated by original Aegis. 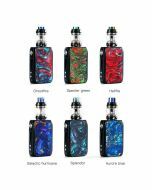 Aegis Solo Kit is powered up to 100W with single 18650 battery. 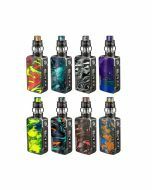 Geekvape Aegis Solo Kit is coming from Geekvape which updated by original Aegis. 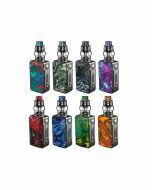 Aegis Solo Kit is compact and smaller, and lighter, and more durable. 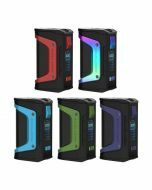 Powered with the latest AS-100 chipset that has incredible accuracy and stable power output, the Aegis Solo is able to produce up to 100W with a single 18650 battery. 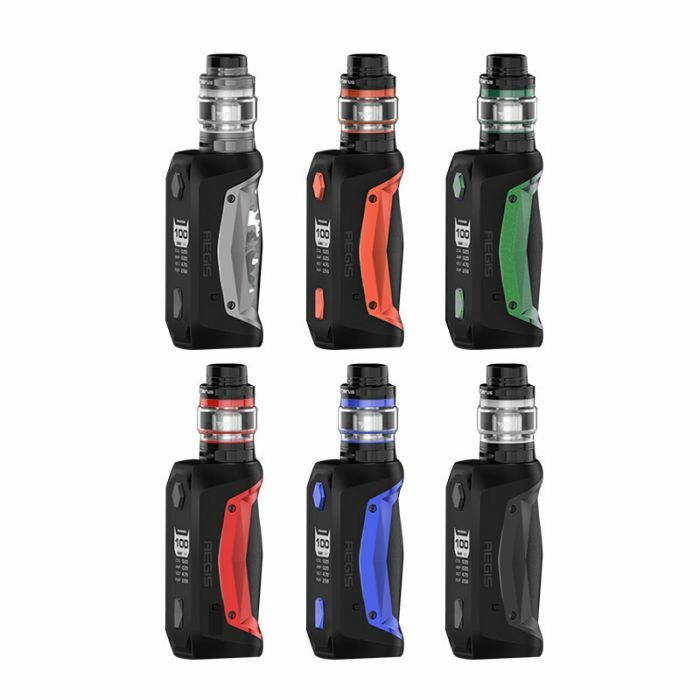 The Geekvape Aegis Solo Kit matches Cerberus Subohm Tank perfectly which is optimized by the ultimate super mesh coil that maximizes heating contact surface area in order to provide maximum flavor and large vapor production. 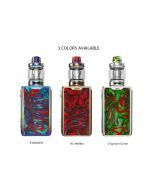 You absolutely can enjoy the Aegis Solo Kit!